Get your healthy hair back! 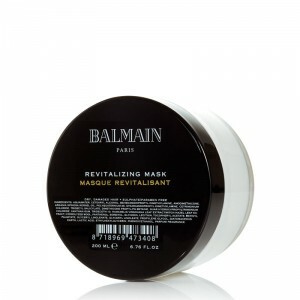 The Revitalizing Mask is a beautiful product to intensively repair damaged hair. Give your hair the nutrition it craves. 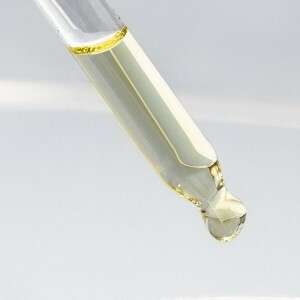 An intense replenishing treatment for dry, damaged and over processed hair. Strengthens, rebuilds and repairs the hair from the inside. For deeply nourished, lustrous locks.